Ever wanted to lead your own robot revolution against humanity? Well you will get the chance when Robothorium comes to Steam, PC and Nintendo Switch on January 31st. Take your troops into turn-based battle and forge alliances to overthrow humanity and become the new Skynet. There are 8 classes of robot forces that you can craft and upgrade powerful weapons for. We have an overview for the game below as well as a trailer and list of features. 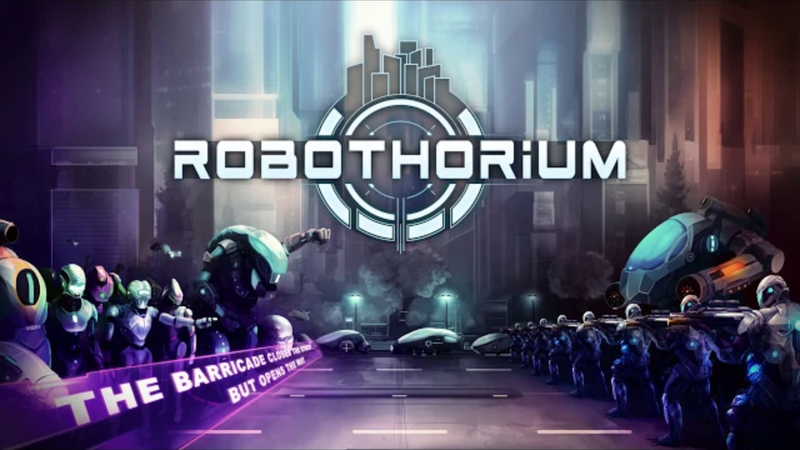 Robothorium is a cyberpunk dungeon crawler with turn-based fights, where all your choices will have a direct impact on your revolution against Humankind. Deep Strategy, Crafting, Party Based management, Talents and so much more in this roguelite!